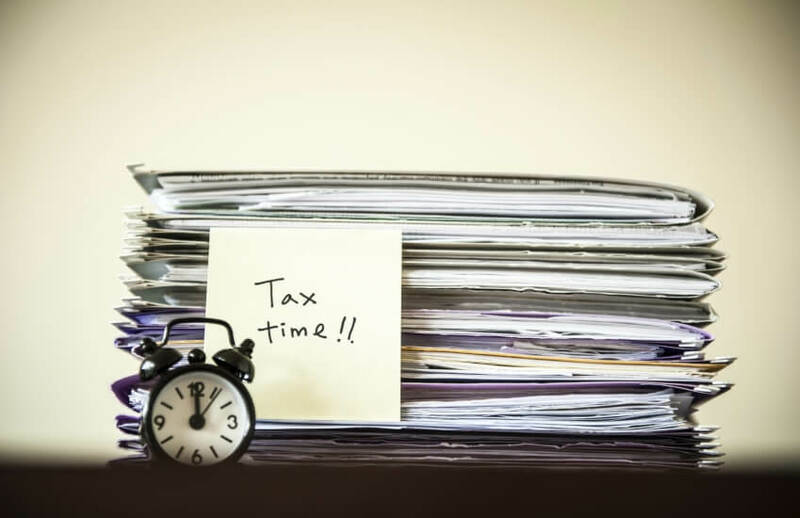 New proposed tax debt transparency laws have the potential to incur “severe repercussions” should the ATO make a disclosure error, says one industry body. The Tax Institute senior tax counsel Professor Robert Deutsch says the measure might appear heavy-handed but believes it is the right initiative to help businesses deal with errant suppliers. “Is it a big stick? – Well yes it is… if you have not engaged with the ATO in respect of a particular outstanding debt. If you have engaged, the ATO would not be able to disclose,” said Professor Deutsch. “This raises the question as to what does 'engage' mean in this context. Presumably it means that if you have entered into negotiations with the ATO on a reasonably timely basis to pay off a debt they will not disclose. Explanatory materials provided by Treasury acknowledge the potentially serious consequences of having tax debt disclosed but believe it would help “motivate” taxpayers to comply. “The consequences for a taxpayer of having their tax debt information disclosed to credit reporting bureaus can potentially be very serious,” Treasury said. Professor Deutsch is unsure if the level of outstanding debt in recent times has led to such a measure but believes it would be reasonable to introduce the bill, should the ATO stick to its guidelines and enforced safety mechanisms are put in place. “Those in business are entitled to have information available to them as to the credit worthiness of those they deal with such as suppliers, customers, etc.,” said Professor Robert. “It seems reasonable that if there is information about the poor credit history of, for example, a supplier to a business in relation to the supplier’s track record with the ATO, that information should be available to that business owner. Treasury is inviting feedback on the draft legislation until 9 February. You can have your say here.